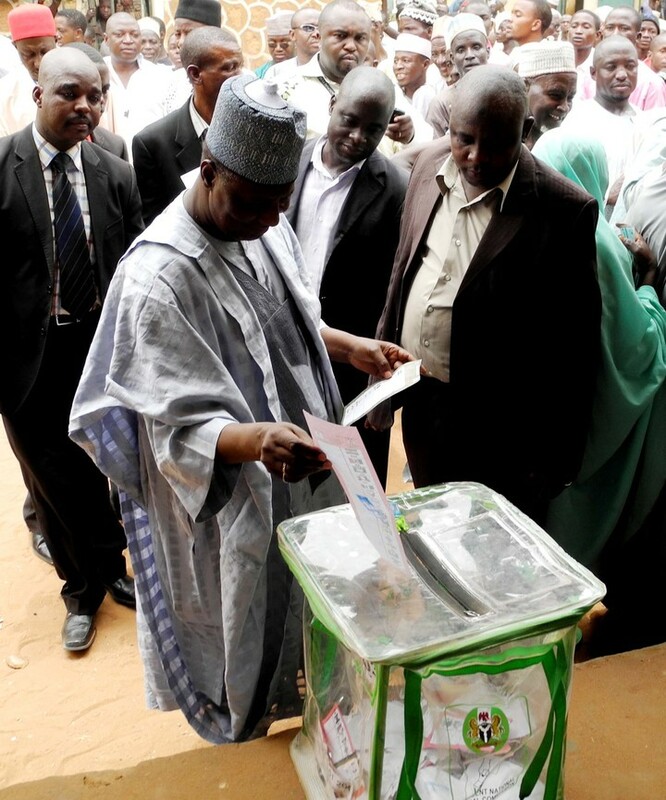 Yesterday, the re-run election for the Kebbi governorship held, as conducted by the Independent National Electoral Commission (INEC). However, a civil society organisation, the Nigerian Civil Society Election Situation Room, which monitored the election from Birnin-Kebbi, has delivered a verdict of general fairness. The election was holding against a background of withdrawals from the contest by the candidates of three of the major opposition parties – the Action Congress of Nigeria, Congress for Progressive Change and the All Nigeria Peoples Party. The turnout for the elections was very low, with voter apathy marring the legitimacy of the elections. Apparently a lot of voters were dissatisfied with the absence of any meaningful choice and decided to keep their distance from the voting process. Reports from the various polling units indicate early arrival of INEC officials, as well as of voting materials. The voting process commenced early, first with the accreditation of voters, and followed promptly with actual voting. In most polling units across the State, voting had ended as early as 2 pm. A few voters complained of their names missing from the voters register. In some cases, INEC allowed some of the voters whose names were missing from the register to cast their votes. The election was peaceful. There were no serious reports of violence as the election was largely uncontested against the candidate of the ruling Peoples’ Democratic Party. There was a good presence of security personnel during the polls, with police, state security service, road safety, civil defence corp and other such personnel of the security system on ground to facilitate the proper conduct of the elections. The Nigerian Civil Society Situation Room will be issuing its final report on the Kebbi re-run election within the next 24 hours.